Boston — EF Language Schools, Interstudy, Inc. (EF), an online English language instruction company based in Cambridge, paid $160,000 in restitution and penalties for Wage Act violations against its employees, Attorney General Maura Healey announced today. The AG’s Office issued three citations against the company for non-payment of wages, failure to make timely payment of wages, and misclassification of employees as independent contractors. The AG’s Fair Labor Division began an investigation after receiving complaints from instructors employed by EF to teach online English courses. The investigation revealed that between March 2014 and May 2017, the company did not pay instructors for trainings or orientations and unlawfully deducted wages as a penalty for tardiness and other infractions. According to the AG’s investigation, the company misclassified instructors as independent contractors in 2015 and 2016 and failed to contribute its share of FICA and Medicare taxes for these employees. Further, teachers who sought work with the company were required to sign a consulting services agreement that restricted them from seeking employment with other online English-learning services. In Massachusetts, a worker performing any service for a company is presumed to be an employee and may not be classified as an independent contractor unless the worker is free from the control and direction of the employer; performs a service outside the usual course of business of the employer; and the worker is customarily engaged in an independent trade or business. Employees, unlike independent contractors, have a right to the state minimum wage, overtime wages, and weekly or bi-weekly payments. 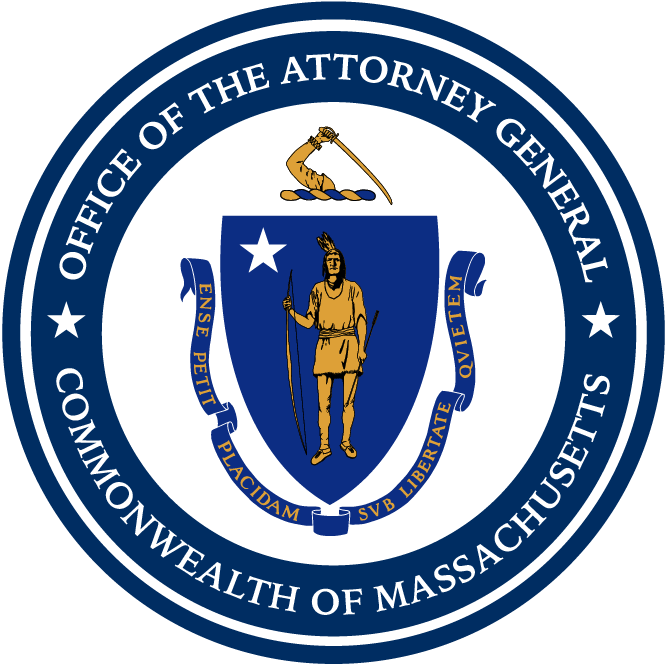 As a result of the AG’s investigation, the company has made restitution payments to 160 former and current employees, reclassified its Massachusetts-based teachers as employees, and paid a penalty to the Commonwealth. EF also agreed to revised its pay practices to comply with the law. This matter was handled Division Chief Cynthia Mark, Assistant Attorney General Karla Zarbo, and Investigator Yolanda Kruczkowski, all of AG Healey’s Fair Labor Division.